In this blog, we are going to show you the steps to maintaining a painted wall. 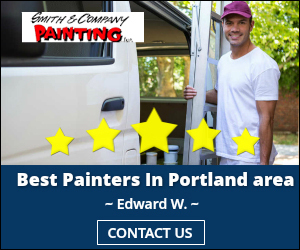 The professional painters at Smith and Company Painting are committed to using the highest quality paints and primers for every project, but once the professionals have finished the job, the walls need to be maintained so they continue to look great and last for years to come. Washing your walls is a vital step for maintaining a paint job, especially if they get scuffs or markings. To wash interiors walls, fill two buckets with water and add a mild detergent to one of them. Then use a soft washcloth or sponge to clean the walls. 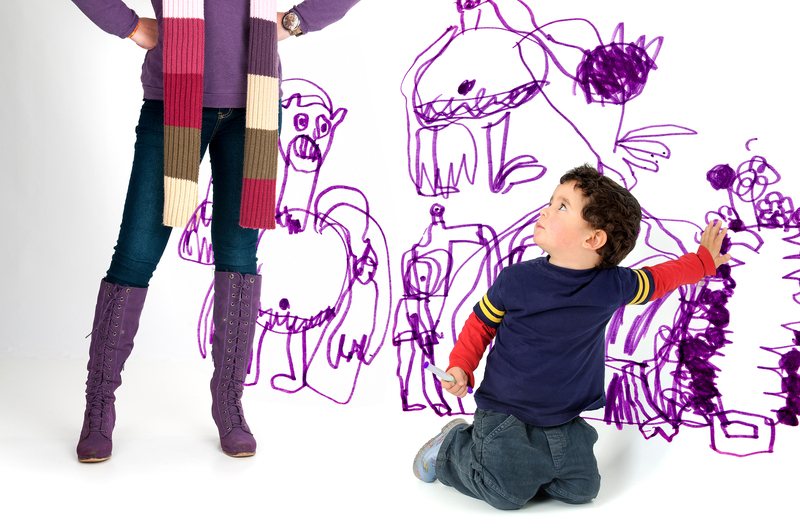 Always start with a small section of wall to make sure the detergent doesn’t damage the paint. If the soap and water mixture doesn’t remove all the dirt and stains, try adding a small amount of a stronger household cleaner to the solution. When you are scrubbing the walls, make sure to apply as little pressure as possible so your washcloth or sponge doesn’t remove the paint. Small chips, scuffs, and holes happen in every house. When these happen, they can be touched up with a small amount of filler and paint. If you don’t have any leftover paint from when the wall was painted, be sure to match the exact color and sheen when you get more. You should also use the same type of brush or roller to match the texture of the rest of the wall. 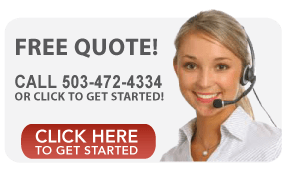 If you know the room will receive a lot of traffic, you can preempt the maintenance by selecting a paint that is formulated to survive in high traffic areas. There are special paints that are resistant to stains, prevent the growth of molds and mildew, and resistant to fading. 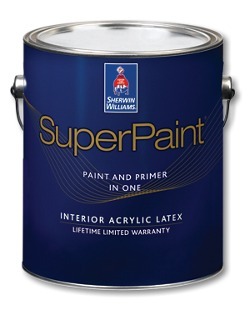 You can see all the special formulations on the Sherwin-Williams website. Maintaining a painted wall is important for prolonging the life of the paint job and should be performed on a regular basis. If you feel that your walls are in need of more than minor maintenance or a light touch up, call the trusted professionals at Smith and Company Painting to see how they can revitalize your home.